Black background tie with trombone and musical score. The trombone is in yellow orange, with touches..
Large belt buckle (only the buckle) for Country Music lovers. 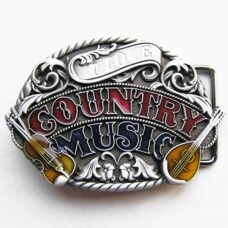 The buckle is in brushed gunmetal, it ..
Earrings with banjo. Glossy white and black enamel. Gold-colored finish.CLOSING: hook, for hole.DIME..
A magnificent Flying V Gibson for "Heavy Steel" guitarists! 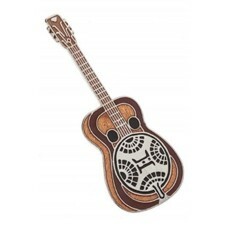 The guitar, in fact, is in steel. 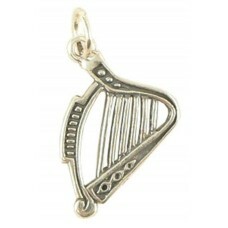 The fr..
Pendant in 925 silver of Celtic Harp. For those who know it, there is no need to say anything. 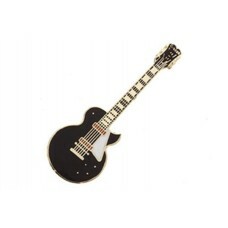 For t..
Pin brooch depicting a Dobro guitar (although it came into common use, it is a Gibson registered tra..
Pin brooch representing a Gibson 335 red guitar. It is also enamelled in black. Gold-colored frame.D..
Pin depicting a Gibson Explorer guitar. It is enamelled in white, black and gold. The frame is in go..
Pin brooch depicting the classic Hohner Marine Band harmonica. 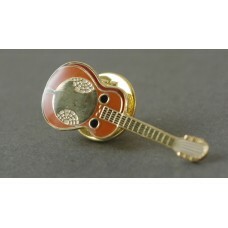 The reproduction is enamelled in oliv..
Pin brooch depicting the Dulcimer, typical instrument of the Appalachian Mountains. 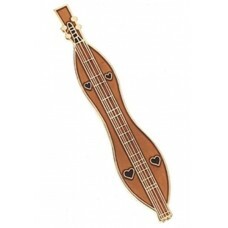 Although born in..
Pin brooch depicting an autoharp. 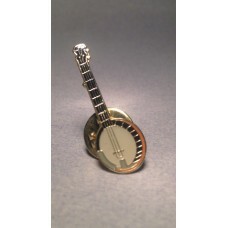 Contrary to the name, it has nothing to do with a harp, but rather..
Pin brooch with banjo. 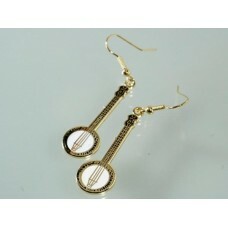 The banjo is very dimensional, and is enamelled in white, black and hazel.DIM..
Pin brooch with harp. 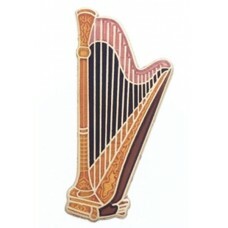 The harp is enamelled in black, gold and hazel. The frame is in gold color.DIM..